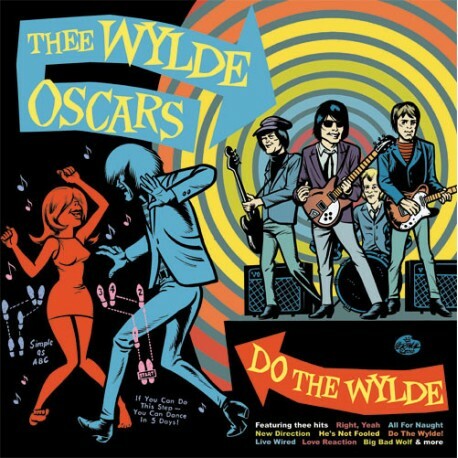 > WYLDE OSCARS "Do The Wylde" LP. 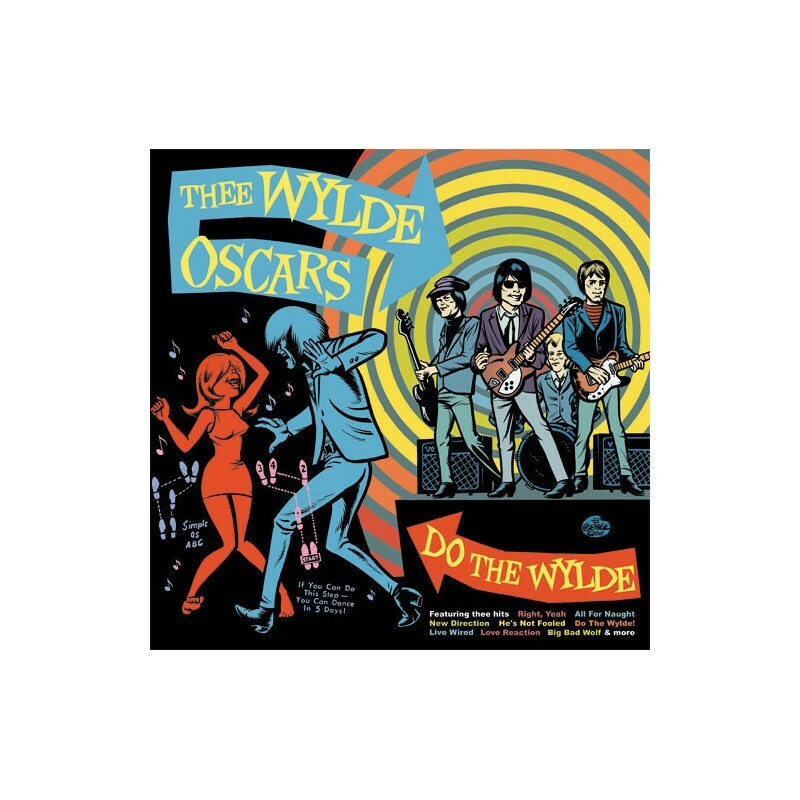 WYLDE OSCARS "Do The Wylde" LP. Segundo disco de esta banda australiana de Garage-Punk 60's. A6 Why Do We Have To Meet In The Dark?